We, the undersigned journalists of the Los Angeles Times, write to protest a proposed company policy on intellectual property that would mark a new low in the newspaper industry — and potentially limit our staff’s long-standing contributions to literary and creative life in the United States. The newsroom has been bargaining in good faith with management on a first contract for months. While some disagreements remain, we’re proud to work for a publication that recognizes newsrooms need investment, not cuts, to survive. But late in negotiations, the company has proposed a draconian policy on books and other creative projects that, as a condition of employment, would go far beyond the work-for-hire standards of U.S. copyright law and the relicensing practices historically allowed by The Times. 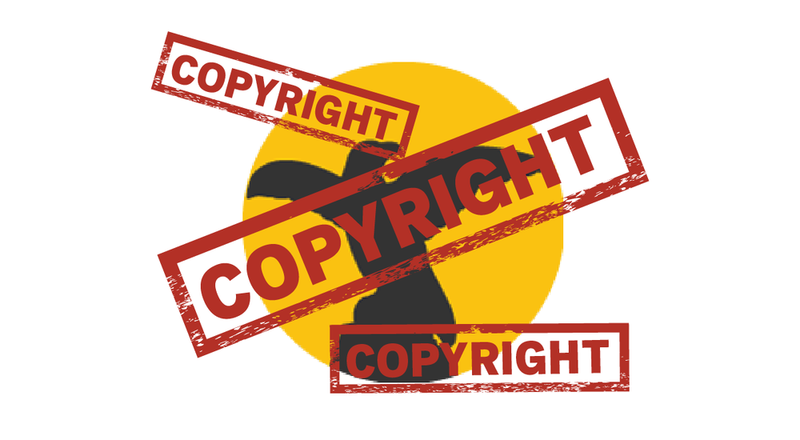 If we have a book idea related to our work, even if fictional, the company wants unfettered power to claim control over whether it gets written, who owns the copyright and what we might get paid for it. The company also wants to claim the film rights to such books even if the company grants permission for the book to be written, on unpaid leave, for an outside publisher. No other newspaper has contract language this strict — not the New York Times, Washington Post or the Wall Street Journal. This is especially inappropriate, coming as it does from the Los Angeles Times, which runs the highly popular L.A. Times Festival of Books and has a proud history of employing journalists who have made significant contributions to the literary community. Michael Connelly, the bestselling author, created the character of LAPD Detective Hieronymus Bosch while working as a crime reporter for The Times. Columnist Steve Lopez developed “The Soloist,” a close-up account of homelessness in Los Angeles, based on his work as a metro columnist; his book later became a movie starring Robert Downey Jr. and Jamie Foxx. Former reporter Sonia Nazario based her critically acclaimed book “Enrique’s Journey” on the Pulitzer Prize-winning series on Central American immigration she wrote for The Times. If these books didn’t exist, readers everywhere would be poorer for it. But under the company's proposal, these types of projects could fall within its control — and, most disturbingly, within its power to reject wholesale. The Times should encourage its employees to be ambitious, not empower lawyers to squat on copyrights. Moreover, the company's proposal to claim control over any work created by employees "within the scope of their employment" is unworkably vague, especially given the sweeping interpretations that company negotiators gave us at the bargaining table. This is the age of Netflix, and the company has additionally asserted "rights to use employee names, likenesses, biographical information, etc.,” without requiring any consent from us, for any creative project it chooses to pursue, while obligating us to participate in its development. It’s the sort of thing that smacks of the Hollywood studio system of the 1930s, when studio executives controlled what movies their actors appeared in and with whom. There’s a reason that system came to an end. We’re worried that such policies would not only drive away talented recruits who might be interested in working for The Times, but it might also perversely incentivize Times journalists to quit in order to develop projects. As the L.A. Times enters a promising new era for journalism, we fear management’s restrictive proposal will directly harm the reputation of the institution and hinder the production of important creative and journalistic works in a city with a strong history of valuing and compensating writers. The company must change course.